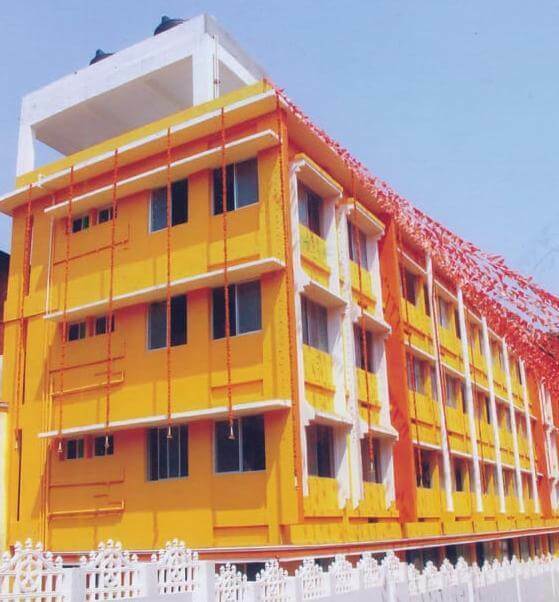 This Building was constructed for the memory of ‘Sahasra Kumbhabhishekha-2004’ by the blessings of Lord and Sri Guru and from the support of devotees. This building has 3 floors with 27 rooms including 2 dormitories. 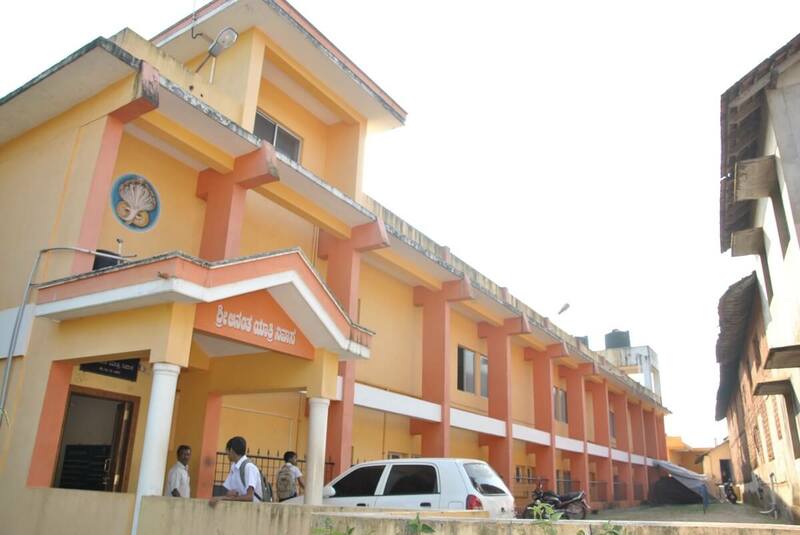 Each floor has seperate washrooms.The main donor of the Yatri Nivas is Sri M Jagannath Shenoy, Managing Partner of Mangalore Ganesh Beedi Works Mysuru. 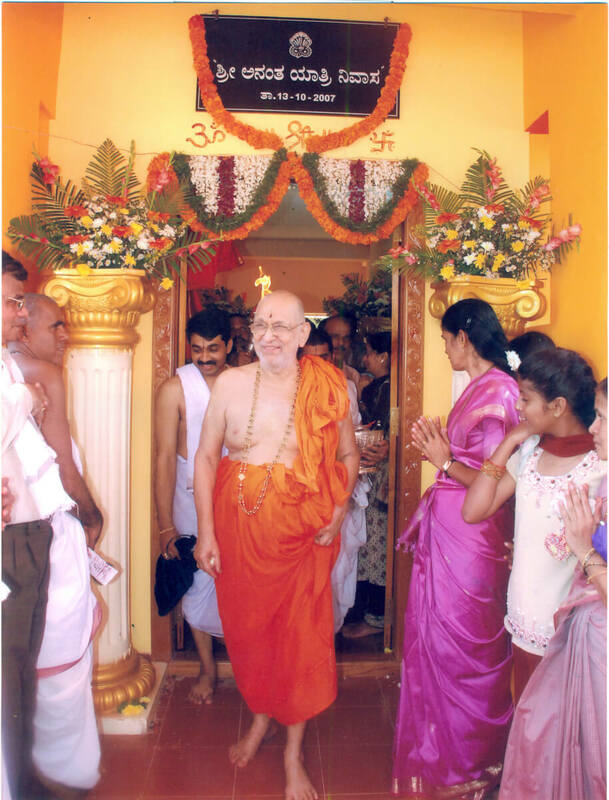 The Building was samarpan’d to the Temple from the holy hands of Sri Kashimatadhish H.H Srimath Sudhindra Theertha Swamiji on 13/10/2007,Saturday( Sarvajith Samvatsara, Ashivja Maasa, Shuddha Bidige) at 11.22 am. The cost of the building is estimated as Rs. 1 crore. 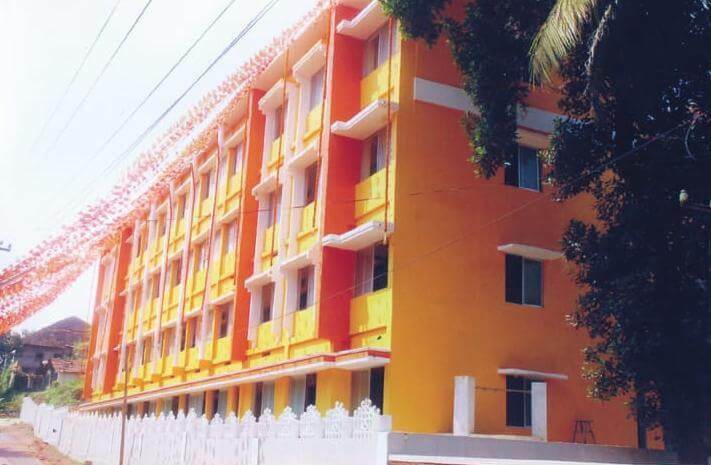 This was constructed in the management of Sri G Rathnakar Kamath, Sri M Anantheshwar Kamath, Sri M Dinesh Shenoy, Sri K Giridhar Kamath, Sri M Devaraya Kamath in the period of 2002-2007.